These security systems are flexible, reliable and easy to install yourself. Do-it-yourself home security companies aren’t like the ADTs and Vivints of the world. Instead of locking you into a multiyear contract, most DIY systems give you the flexibility to chose how and when you monitor your home. Check out these four options, which CNET picked as its favorites in the market. 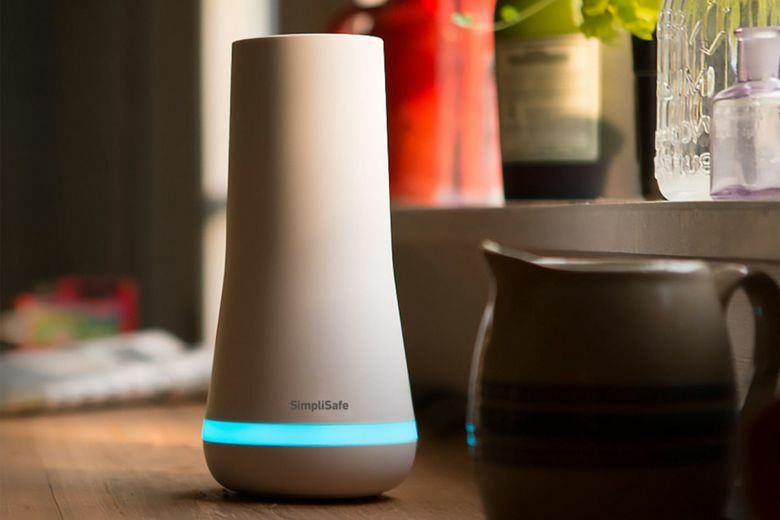 The good: SimpliSafe is one of the most affordable monitored security services you can buy, and it’s also one of the easiest to set up and use. The variety of sensors all performed well in our tests, and the redesigned hardware looks better than ever at no additional cost. The bad: SimpliSafe isn’t the best option if you want a security system that will sync up with a larger smart home platform, and the $99 SimpliCam is far from our favorite smart security camera. Also, we could only get the glass-break sensor to work with the sensitivity dialed all the way up. The bottom line: With reliable, comprehensive coverage at an outstanding value, SimpliSafe belongs at the top of your list if you’re looking to secure your home. The good: The Abode starter kit has all of the basics you need for a beginner DIY security system. Add optional accessories and contract-free professional monitoring as needed. It works with Alexa, IFTTT and Nest. The bad: Abode’s starter kit is on the pricey side, but the value is there — you get a lot of useful hardware for your money. You have to log in to Abode’s web app to create automations and access other advanced features. 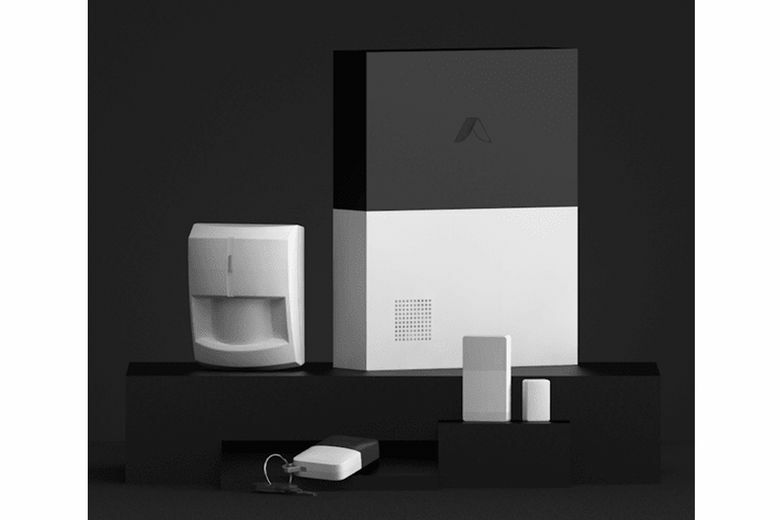 The bottom line: Abode’s scalable hardware and monitoring services, solid performance and smart integrations make it one of the most appealing DIY security systems available today. The iSmartAlarm is a good choice for budget-minded consumers. The good: iSmartAlarm offers comprehensive and intelligent home security for do-it-yourself-minded consumers, all for a fraction of fee-based home security set-up. The bad: This alarm system won’t call the police for you, and getting the iCamera video add-on to work with the system can be a challenge. 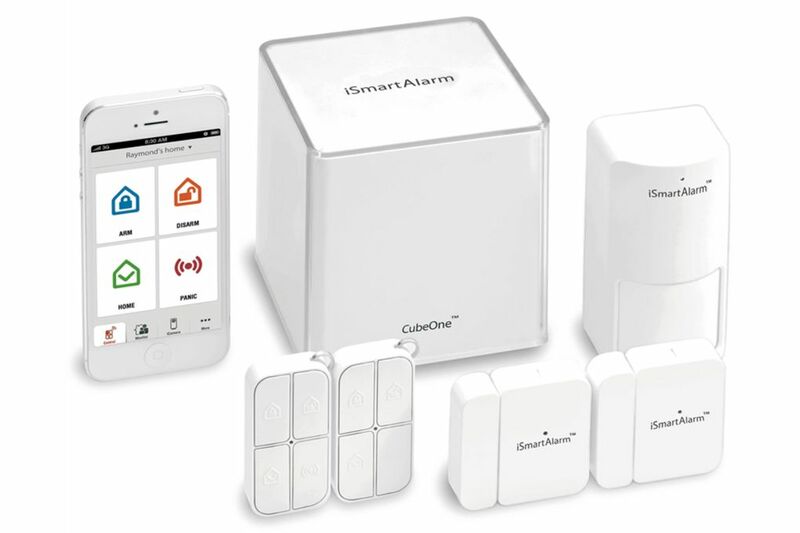 The bottom line: With its reliability, its overall ease of use, and its undeniable value, the iSmartAlarm is an intriguing, legitimate alternative in home security, especially for small-home owners and budget-minded consumers. The good: The $199 Ring Alarm Security Kit is quick to install, its app is easy to use and the system itself is simple to manage. The price is excellent and you can add extra accessories a la carte as needed. The bad: Ring’s home security system doesn’t currently work with Alexa, despite being an Amazon brand — or any other major smart home platforms. 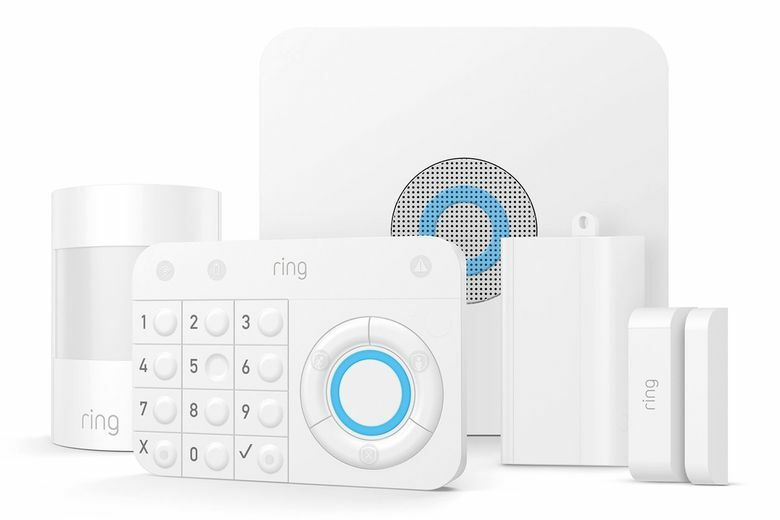 The bottom line: Ring didn’t do anything particularly innovative with its Alarm Security Kit, but this inexpensive DIY system stands out because of its simplicity.